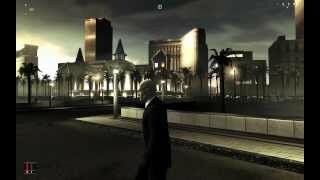 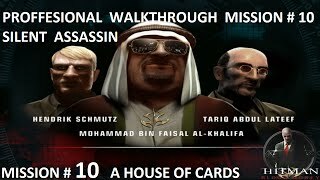 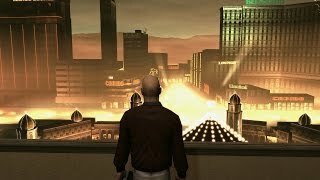 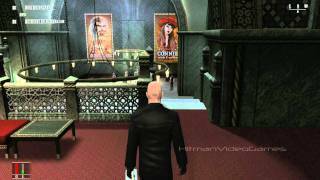 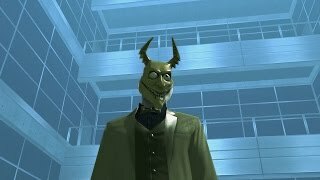 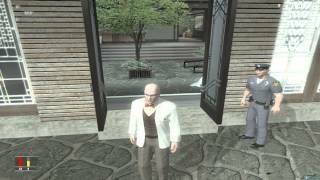 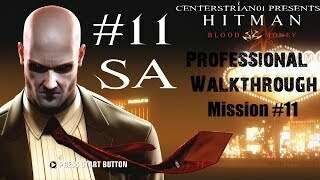 Full walkthrough of the PC game "Hitman 4: Blood Money" (released in 2006) on the hardest game difficulty (Professional), Mission 10 - A Dance with the Devil. 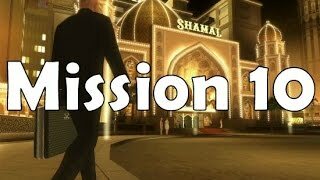 A Walkthrough To The Mission: A Dance with the Devil. 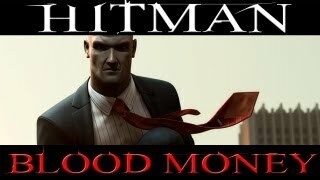 Vous aimez Hitman ? 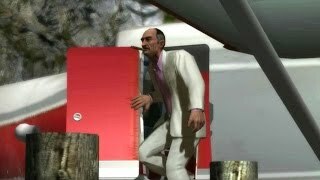 Et bien vous n'avez encore rien vu ! 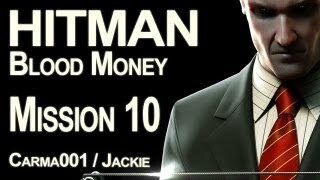 Suivez-nous, Jackie et moi, à travers un playthrough de Hitman : Blood Money pas comme les autres. 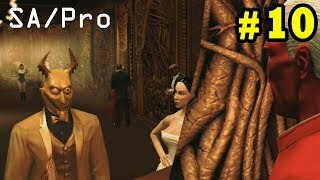 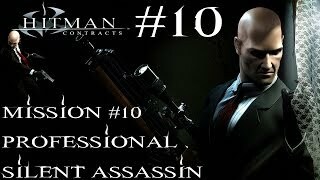 Full walkthrough of the PC game "Hitman 3: Contracts" (released in 2004) on the hardest game difficulty (Professional), Mission 10 - The Seafood Massacre.